Personal loans are a form of unsecured debt. This means that the debt doesn’t have an asset that can be repossessed or foreclosed in the event that you default. From a consumer perspective, personal loans are safer than auto loans or mortgages which require you to forfeit your car or home if you default. Of course, a personal loan isn’t free money. And many consumers will take on personal debt to inflate their lifestyle. At CentSai, we recommend that you apply smart financial behavior when you consider a personal loan. In many cases, saving in advance can eliminate your need for one. Likewise, you may be just as happy choosing a less expensive option that doesn’t require debt. Thinking outside the box may allow you to achieve your goals without taking on debt. 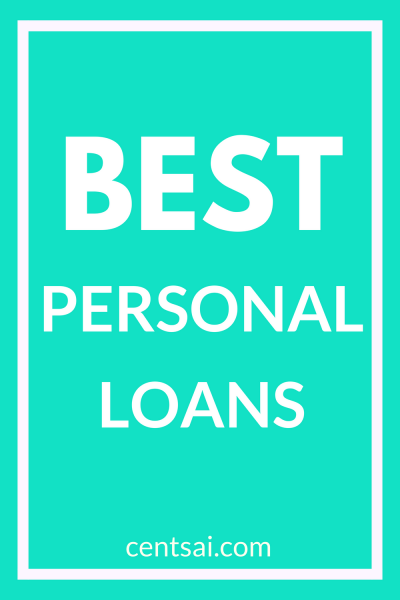 But if a personal loan fits into your financial plan, you can compare personal loans online using our list of best personal loans companies.